Each of our team members are highly capable individuals with many years of experience in QuickBooks, accounting and customer service. 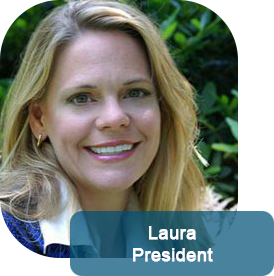 Laura has over 20-years of experience in business management in the Telecommunications and Information Technology sectors and has headed Turn Key Office and the Baltimore/Washington DC Geeks On Call franchises since 2002. Her Bachelor’s degree from the University of Florida’s College of Engineering lends itself to a strong understanding of the QuickBooks software package and integration while her Master’s degree from Johns Hopkins Carey Business School and fiscal and staff responsibility in both public and private organizations helped shape a personal understanding of what decision-makers need to thrive in a competitive environment. This experience helps provide guidance to her clients exceeding typical bookkeeping engagements. On a basic level, her team excels in providing accurate, consistent and real-time financial statements as a primary mission. What sets her team apart, is an ability to “think outside the box” while remaining true to GAAP, and possess a strong knowledge of the software and tools necessary to be efficient and effective in that mission. 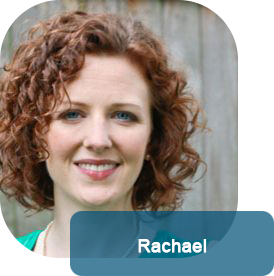 Rachael is a senior bookkeeper at Turn Key Office. She earned her Bachelors of Science in business leadership from the University of Delaware and her Masters in Urban Affairs and Public Policy from the University of Delaware’s Institute for Public Administration. 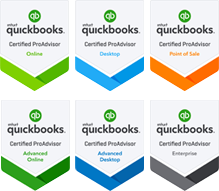 She is a QuickBooks ProAdvisor, certified in QuickBooks Online and QuickBooks Desktop versions 2016, 2015, 2014 & 2013 and is experienced working with various payroll platforms. 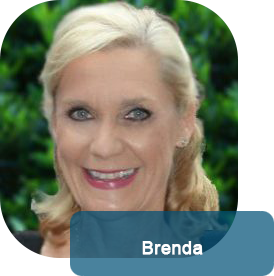 Brenda earned her Bachelor’s degree in Journalism with a minor in Business at Duquesne University in Pittsburgh in 1983. She has over 25 years of experience working in finance and administrative management including tax and bookkeeping responsibilities. She has a strong knowledge of QuickBooks, payroll, adjusting entries and specializes in accounting needs specific to construction, finance, medical, large government contractors and small businesses. 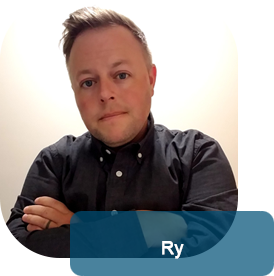 Ry is a skilled accounting professional with over ten years of accounting experience and is an Excel and Quickbooks wizard. He holds a BS in Accounting from the University of Nebraska, and has handled full accounting and bookkeeping responsibilities for many small to mid-sized businesses. 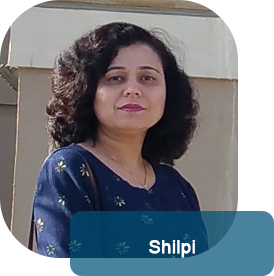 Shilpi is a detail-oriented accounting professional with progressively increasing responsibility for bookkeeping and general ledger maintenance over the past five years. Her Bachelor of Commerce degree is from Delhi University in India and she also holds an MBA from the Institute of Marketing and Management. She is also certified through AIPB (American Institute of Professional Bookkeepers) with courses at Howard Community College. 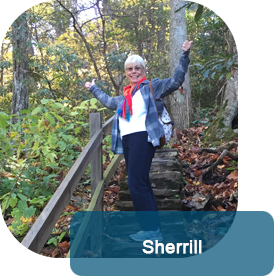 Sherrill is a principal contributor to our development team. She has 23+ years of developing requirements and custom reports using Access, Crystal Reports, IBM Cognos Business Intelligence and SQL Server Reporting Services. She is an experienced SQL developer and proficient in data conversion and implementation of major systems. She previously worked as a systems analyst and developer for The Boeing Company, supporting the Board of Directors and Law Department systems. She has a Bachelor of Science degree in Business Administration from McKendree University in Lebanon, IL. Additional software development training was completed at Washington University, St. Louis University, University of Missouri-St. Louis, and Carnegie Mellon University.